Weight loss and health issues All maintained by healthy eating for men, women and children. Weekly monitoring of weight, and hydration. One on one consultation. Menus provided. There are two things you will not be on this plan. You will never be hungry and you will never crave sweets. 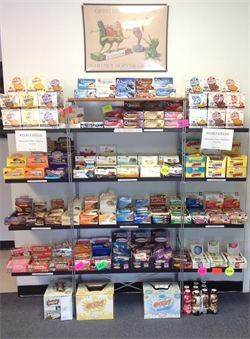 We carry a full supply of protein bars, meal bars, chips, whey protein powder, Shaklee vitamins, essential oils and more.